It has all pluses of 500 series H.264/HEVC dedicated decoders/encoders, slow GPU/memory speed for playback mode. If you do simple editing, especially in Final Cut X, Edius, Vegas, PowerDirector, Video Pro X - it is one of best options. It is extremely cold and 50W consumption max. This is why such card is useful. Also note 4GB is requirement for Netflix 4K for now (not sure if AMD drivers support it though). 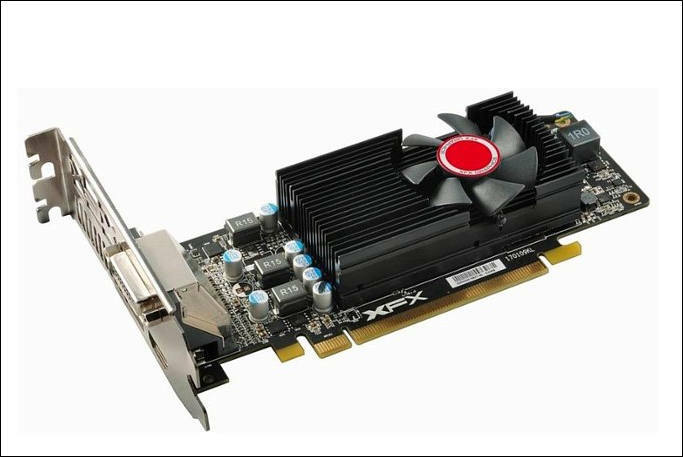 FYI, there is also an RX 560 4GB version of this card. $119 for twice the stream processors. I just ordered one yesterday for the reasons VK outlined above. Seems like a good value and it's short enough not to interfere with case header cables inline with a mATX board's second GPU slot. For most of the world now it is very hard to get 460 /560 with 4GB due to miners. As they are 1/2 of 480 card. But 550 is still not hard to get. Nvidia has much better software support. 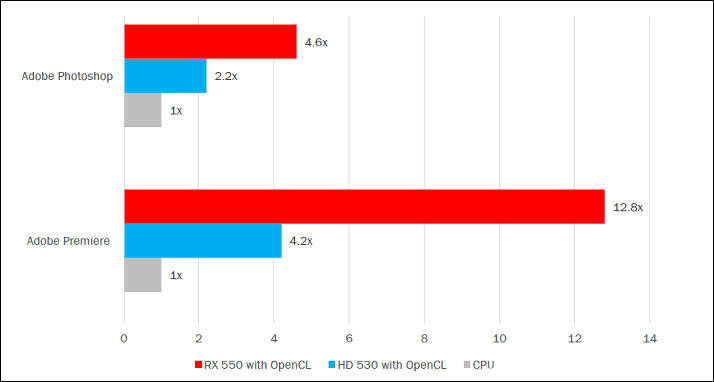 That $79 RX 550 is probably a better value for pure decoding rig. It is one of few converters (if not the only one) that works with AMD hardware tech. 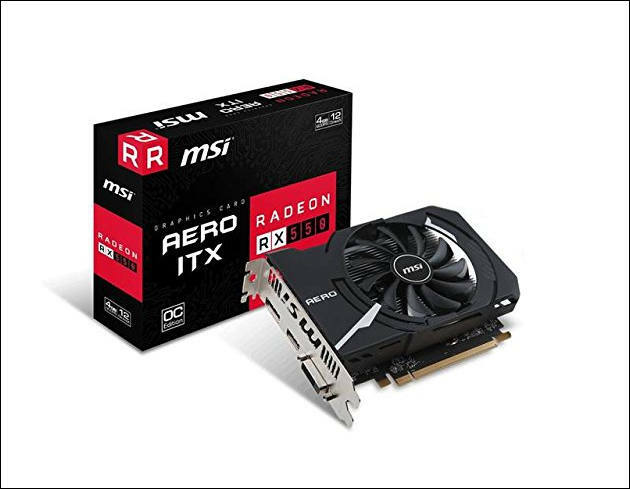 Here it can be sold closer to $700, actually US has much lower GPU prices still and some stock. Even in US card bring around $150-180 a month in mining, hence no reason to sell. In your place I won't have any hope for Vega. First, they will have tiny stock. Second, it will be still miners who will get them, companies will never miss such chance to sell at big premium. I think initial Vega price will be hiked towards $600-700 for lowest end model and top will be at $1000-1200.